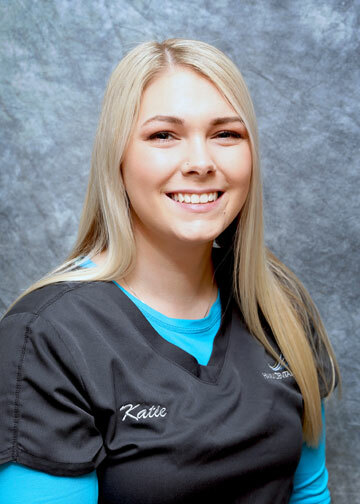 Eager to learn new technology in the dental field, Katie is the newest hygienist at Hamlin Dental Center. She graduated from Fortis Institute Dental Hygiene Program in 2017, and was licensed shortly after in Dental Hygiene and Local Anesthesia. Katie has had many years of experience working with special needs patients and is proficient in giving the best care. She prides herself on gentle, painless cleanings while informing the patient on the importance of oral health. With her bubbly personality, she will make you feel comfortable and relaxed while you’re receiving your dental care. Outside of the mouth, Katie enjoys volunteering as a softball coach, and helping at her family’s dairy farm and garden.